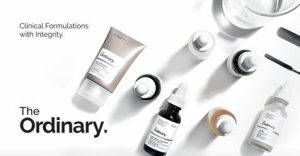 Last year The Ordinary & Deciem Chat Room got a tip off direct from Deciem about their Black Friday 2017 sale. It started on Thursday 23rd November at 4pm (GMT). Deciem do love surprising their fans, so don´t expect it to be the same time every year. The sale ran a few minutes late due to some technical difficulties. Finally, it went live and The Ordinary & Deciem Chat Room went crazy. Some of these Deciem sets were amazing value and the Sanskrit Saponins for 9€ was an absolute steal! Everything else seemed to be going really well until about 6am (GMT) when their site went DOWN. Yes, totally down on BLACK FRIDAY, a company´s worst nightmare. They obviously had to wait until the tech department in Canada woke up to repair it and finally at about 1pm (gmt) they were back online. 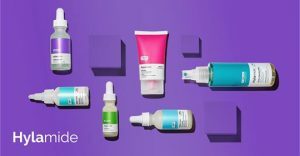 Another issue people found was that they had been charged twice on their cards but Deciem were very good and refunded everyone, including myself. 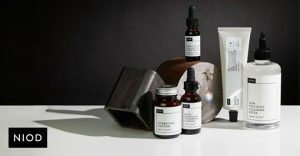 If you´re wondering what sort of DECIEM DEALS to expect for DECIEM Black Friday 2018, well stay tuned!